I also need an options to pay by check How? There seems to be a problem on your form, there are error in your conditions and there seems to be conflicting ones or at least redundancy that might cause problems. 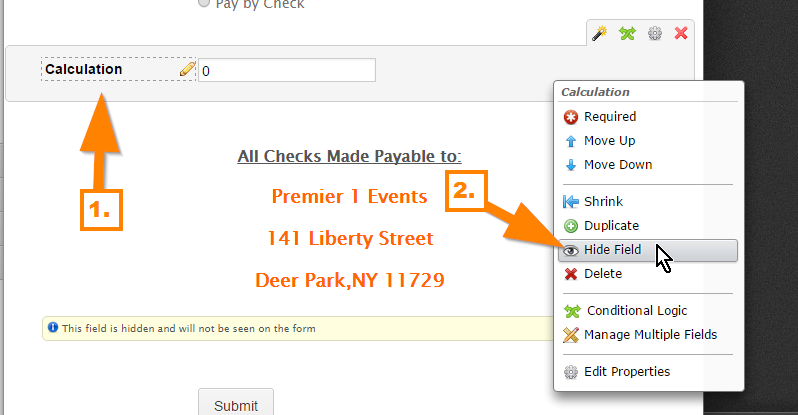 You are hiding the calculation widget multiple times, causing the value to reset, when the value resets to "0", the submission continues to the "Thank You" page without redirecting the user to the Paypal payment gateway. 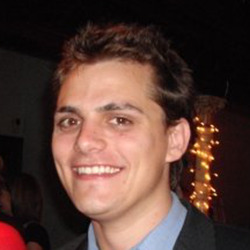 To resolve the issue, please do not hide the calculation multiple times with conflicting conditions. 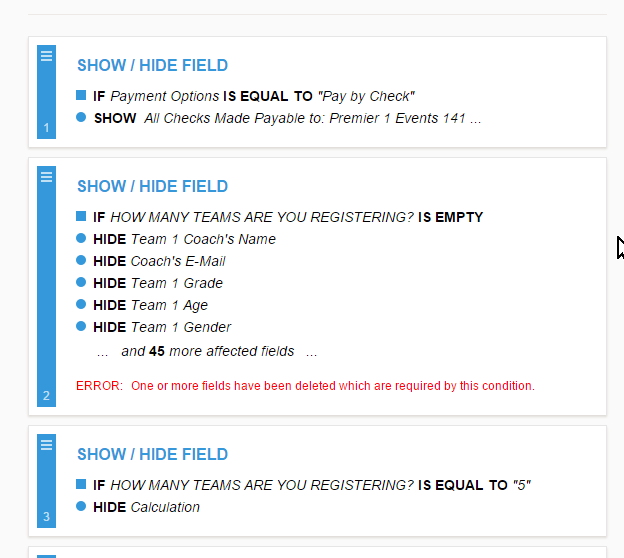 Condition #1: IF "How many teams are you registering?" is EMPTY then HIDE "Calculation". 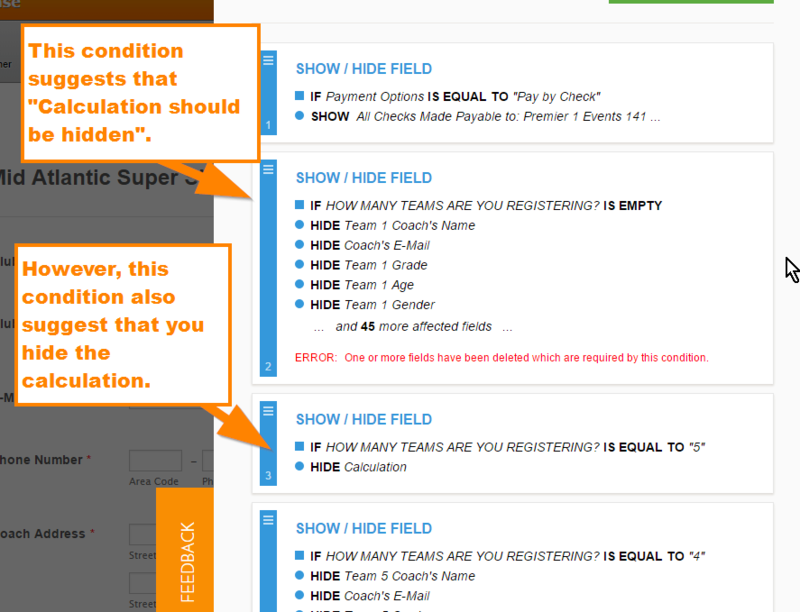 If condition #1 is TRUE then it will hide the "Calculation" field. However, if it is FALSE, meaning it is not empty then it will display "Calculation" field. 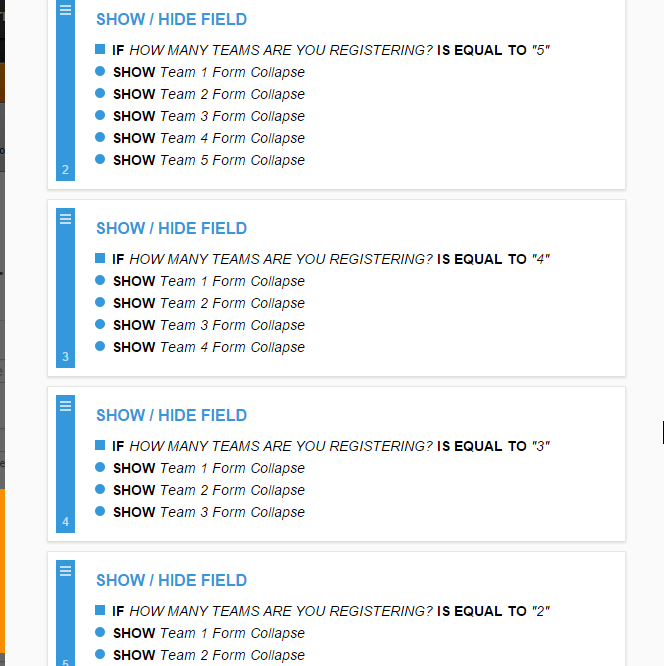 Condition #2: IF "How many teams are you registering?" is equal to "5" then HIDE "Calculation". The problem is that you want to hide "Calculation" when the certain text box field is empty, that means the opposite of it is to display it if it is filled out. However, you have a condition that hides it if it is filled out, which is condition #2. You have other conditions that does the same, which means "Calculation" is being multiple times, causing problems. 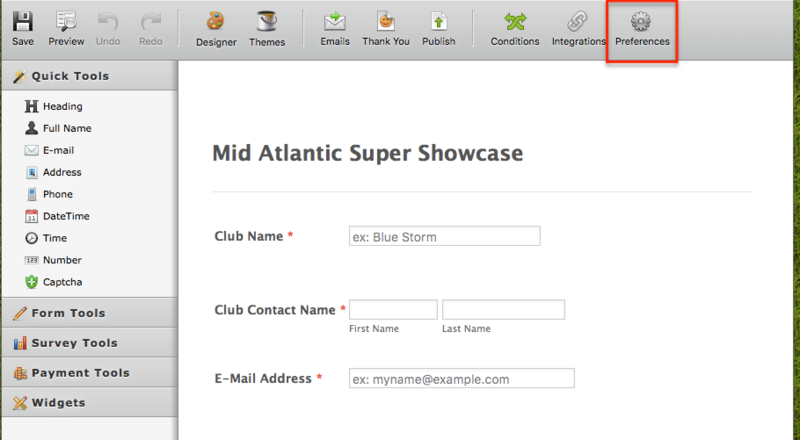 To properly setup your form, I have cloned it and apply the suggestions I have. You can check my cloned form here: https://form.jotform.com/60545852162960. You can clone it to have a copy of it in your account. Here's a guide on how to clone it: http://www.jotform.com/help/42-How-to-Clone-an-Existing-Form-from-a-URL. I am not sure when do you want to display the "Calculation" field, in my case I have set it to hidden by default. 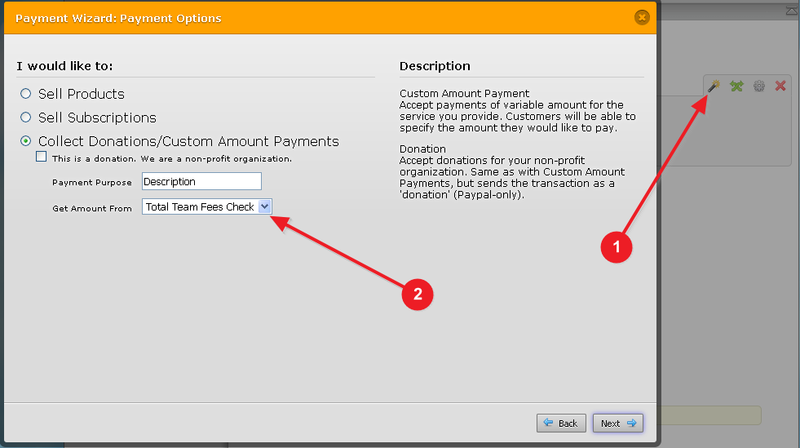 Try implementing the suggestions above and see if you are still having problems regarding the form not redirecting to the Paypal payment gateway. I understand that this is quite long, so please do take time to read and understand it, if you have questions please do let us know here. I'll further investigate this and I see that there's a bug. Apologies. Noticed that during the submission, the payment total resets or changes back to "0", however, in my case it still continues to the payment gateway, I believe in your case, the value resets multiple times because you are hiding the form calculation widget multiple times. I have forward this to our developers to have it checked and investigated. 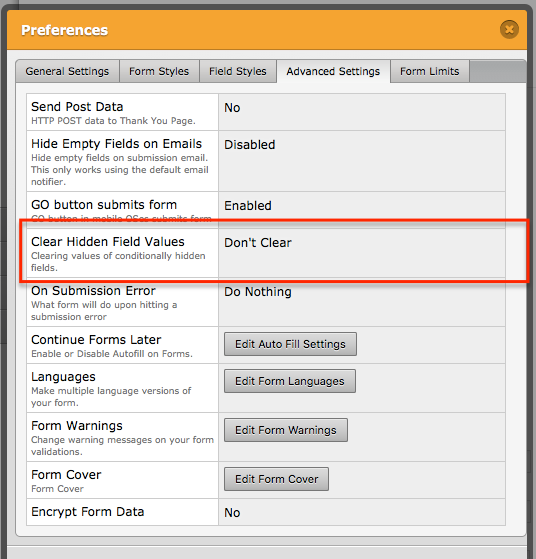 However, I strongly advise checking the suggestions I previously posted and check how my cloned form is setup so that you can fix the current problems and functionality of your own form. I have checked your form, and I see that the calculation is still conditionally set to be hidden. This is what my colleague mentioned above - when calculation is conditionally hidden, its value gets reset to zero upon submitting the form. My colleague has already raised this issue to our developers, but if you want to fix it on your end before a proper bug fix is issued, please make sure that you do not conditionally hide the calculation field which is forwarding its value to Paypal. 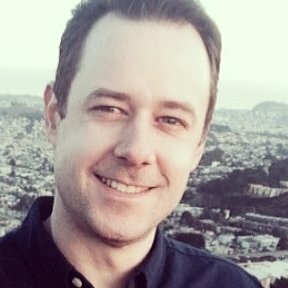 The concern regarding multiple payment method (Paypal and Credit card) is discussed on a different thread, which I believe should be here: http://www.jotform.com/answers/779992. There is indeed a problem on the form calculation widget where it resets when you use conditions to hide it, our developers are still currently looking at this issue and we will hear from them directly if this has been fixed. I strongly suggest checking the suggestions that we have regarding adding multiple payments on your form and redesign the workflow of your forms. We will update you on this thread as soon as the problem regarding the form calculation widget has been fixed. Apologies. Hi, I have all my registration pages working properly now except for one page. When I click pay by check then submit it goes to paypal. I cloned the form from another form that is working properly. How is it possible for one form to be working correctly and once cloned it doesnt work correctly?